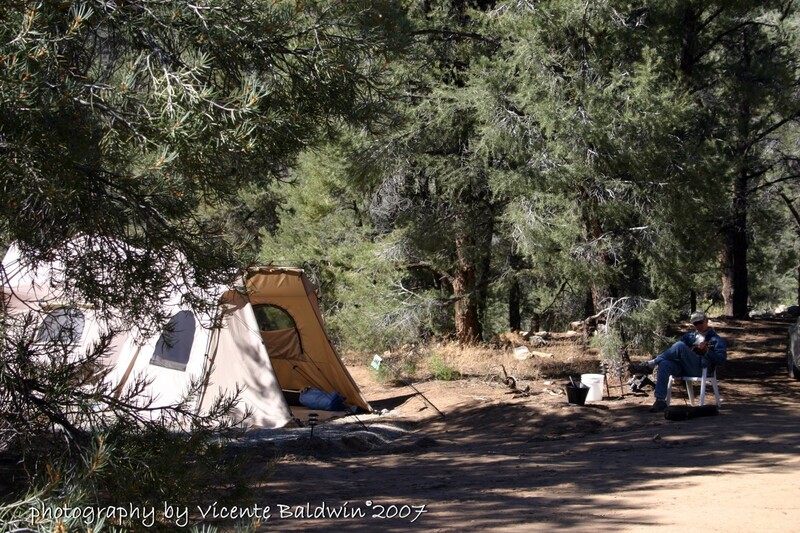 Car camping is an adventure for middle school and high school youngsters. 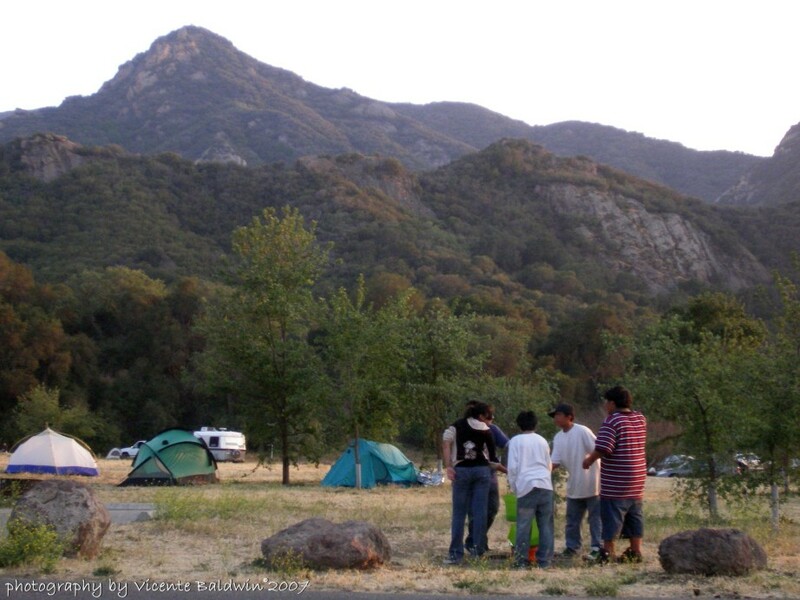 Many of the young people with whom ICO works come from cultures that do not encourage or even allow sleepovers at the homes of friends so a car camping trip may be a youngster’s first experience spending a night away from home. Work out the logistics in their own setting, e.g., at their school. Determine together the rules for behavior. Most trips use a bus obtained by using the busrequest form on this website. If choosing to take cars, plan on onestandard-sized car for every 3-4 people as you have to transport food, tents, sleeping bags, equipment, and people. Who will purchase the food? Who will pack the food? Who will do the clean up? Develop a list of items to bring. What will the participants need to bring? Take the tents to the school beforehand and have the youngsters set them up. 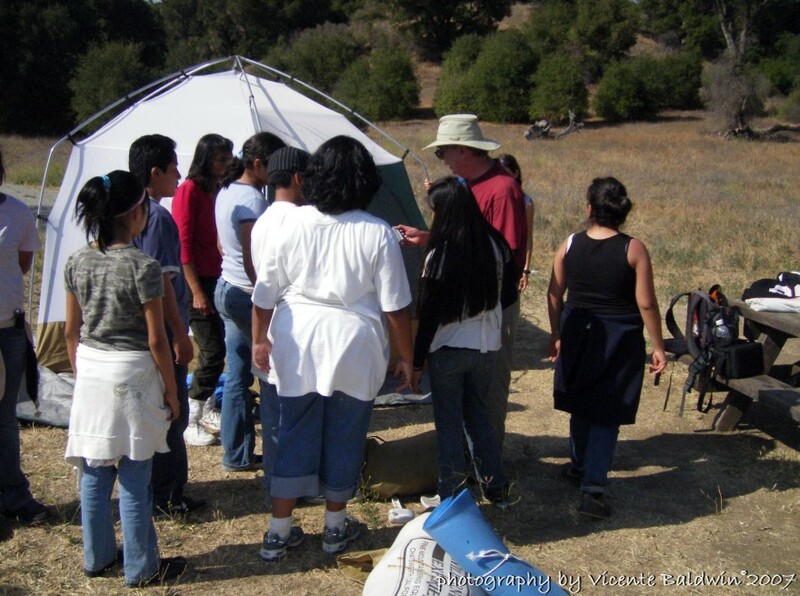 Ask one adult to supervise the boys as they set up tents and one to supervise the girls. If one group finishes early, encourage them to help others. Let the youngsters figure things out for themselves. The one exception is if they attempt to jam the tent pole into the ground instead of putting the little, metal stick inside. Intervene when this happens. Work out at the school who will be sleeping where. 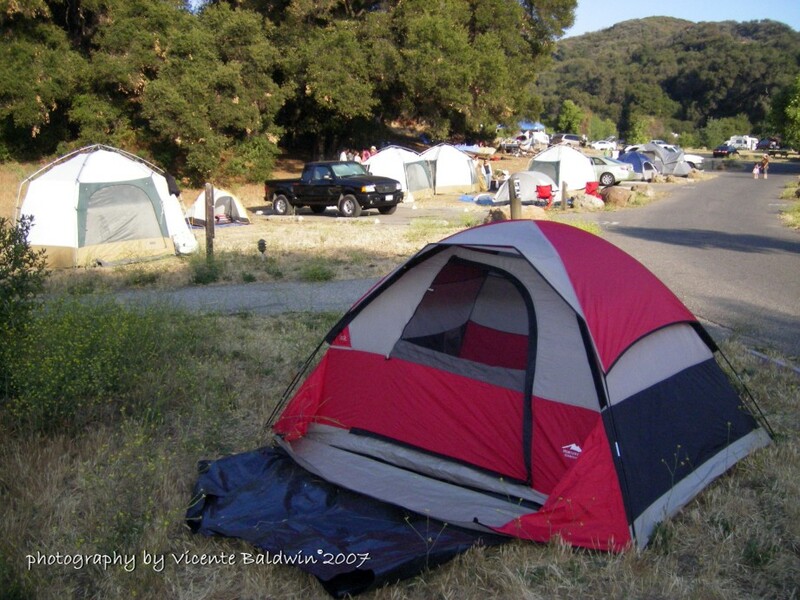 To assign tent mates, give a quiet youngster a clipboard and assign him or her the job of signing people up for tents with the guidelines that each group must have 3-5 people of one gender. The equipment quartermaster will maintain an up-to-date inventory list with spaces to sign out and sign in equipment. Equipment must be returned when the equipment quartermaster is available to receive it. Equipment must be returned in clean and dry condition within seven days after a trip. Sleeping pads and bags must be returned tightly rolled. When leaders notice tents and/or equipment are in need of repair, they should either take care of repairs directly or notify the equipment quartermaster. At the campsite, invite youngsters to form into groups of 3-5. After verifying that everyone is in a group, pass out the tents. 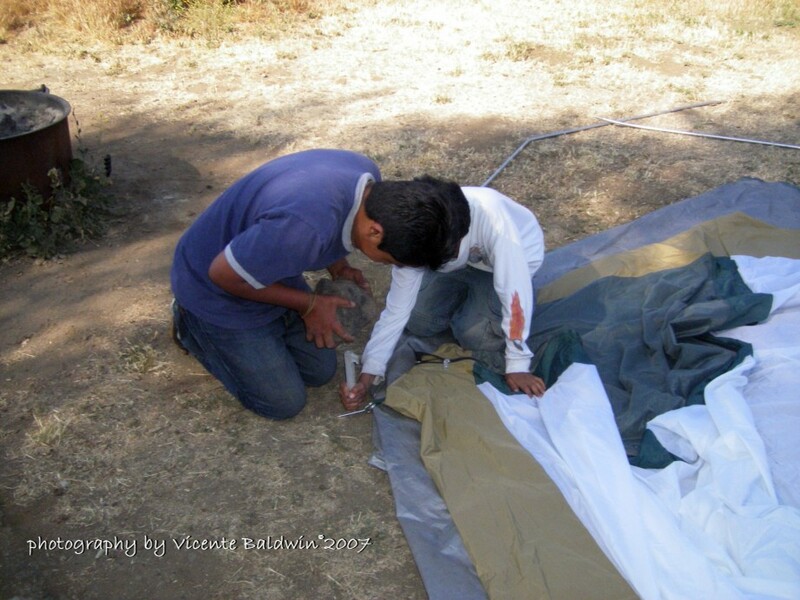 They are usually anxious to set up their tents, so they organize themselves quickly. In cooler weather, the more people in a tent the better. 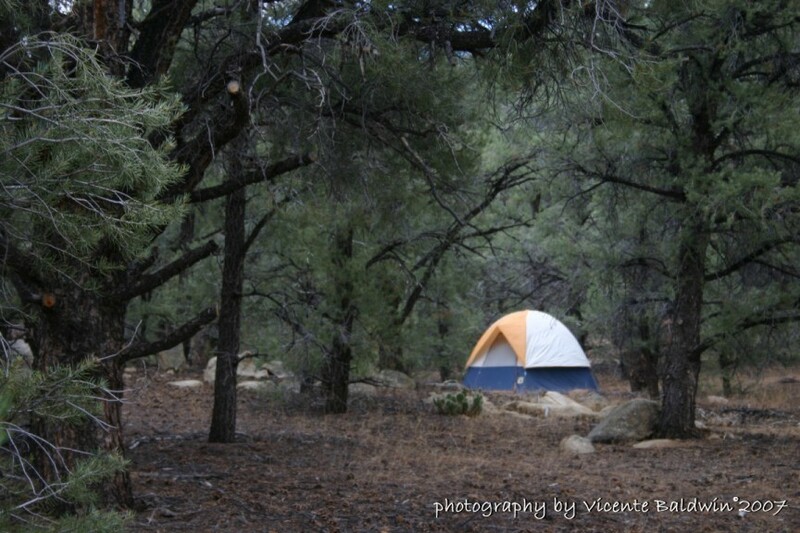 If camping in an area where there are wild animals (coyotes, raccoons, bears), youngsters are less likely to become frightened at night if there are several people in a tent. Always have at least three to a tent, and never two girls in one tent and two boys in another. It is too easy for one girl and one boy to swap places. Nights are more peaceful when girls’ and boys’ tents are separated by a road. In scouting out campsites, choose with this in mind. If it is not possible to have opposite sides of the road, ask the chaperones to sleep between the girls’ and boys’ tents. Recruit at least one male adult and one female adult with whom the children are comfortable to supervise sleeping arrangements. When there are parents on the trip, encourage them to have their own tent and not to share with the youngsters. This allows the young people more independence. 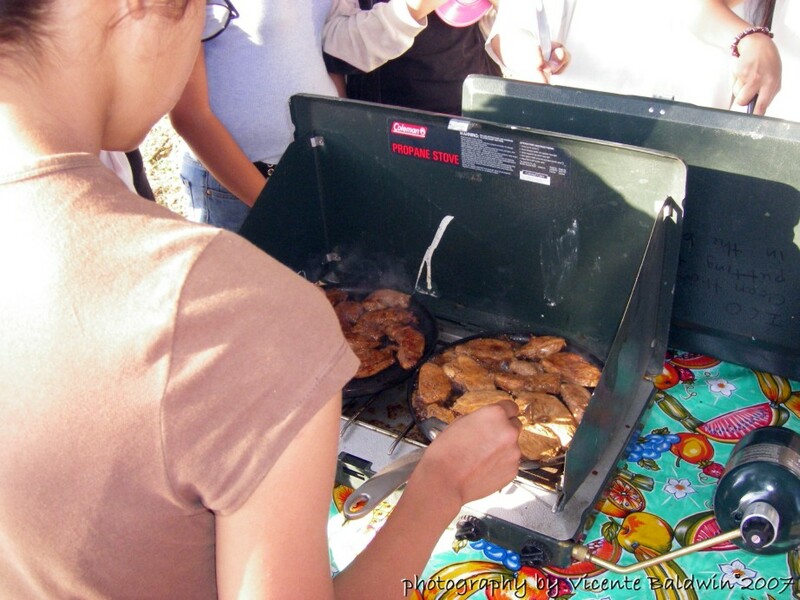 The following are suggestions for making the camping trip fun. Build time into the agenda to just hang out at the campground, for instance, playing Uno or climbing a tree. A short nighttime hike is usually a new experience that goes over well. Consider multi-day trips so that participants can develop a sense of a home away from home. 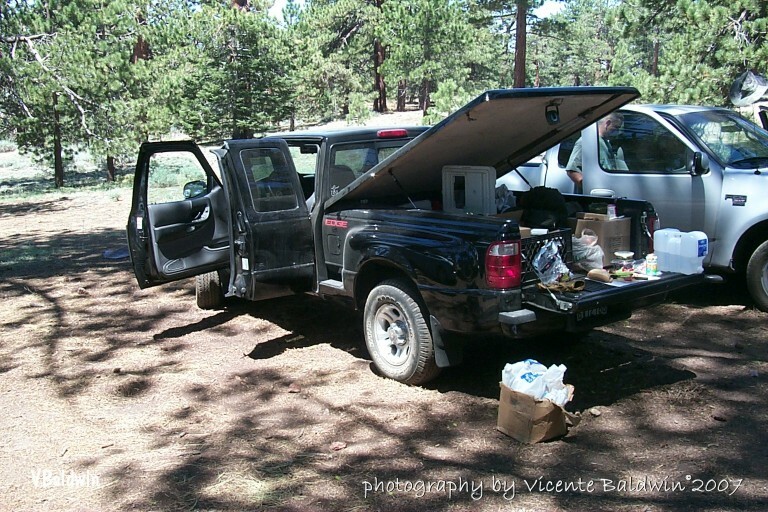 When leading car camping trips, ICO leaders need to skillfully determine how much direction the participants need and how much of the planning and preparation can be turned over to them. The first and primary goal is to insure, through careful planning, that the participants enjoy their outdoor experience. The second goal is to develop the participants’ confidence and skills in hiking and camping, and, more broadly, in decision making and assuming responsibility. There are many considerations in deciding how to handle menus and purchasing. If you expect to work with a group on several trips and want them to develop independence, it may benefit them to do the menu planning and shopping. However, you may need to talk about ICO’s budget of $3.00 per person per meal and eating a balanced diet. You may opt to take care of the menu and food purchasing yourself. Cookies or granola bars for a Sat. afternoon hike snack. If doing the ambitious option for breakfast, you might leave a few youngsters and a couple of adults behind to cook while the rest go for an extra hike before breakfast – for about 1.5 hours. Or everyone who is not cooking can sit around drinking hot chocolate and enjoying the ambience. The latter works with a mellow group. The former is helpful with a more energetic group.